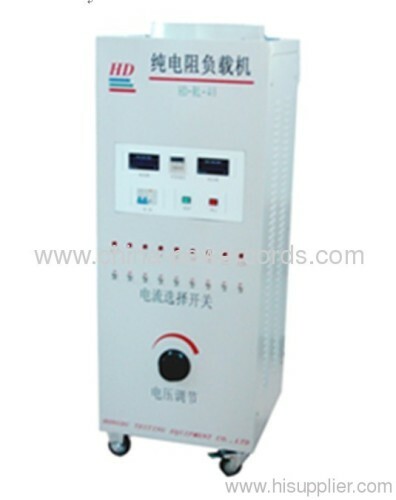 This machine is designed and manufactured to comply with the requirements of many standards, such as IEC60884.1. GB16915, BS1363-2 and IEC60669-1. It is used to perform the loading test of power plug, plug receptacle, switch, and luminaires. 1, Power source:AC220V ± 10% 5A.